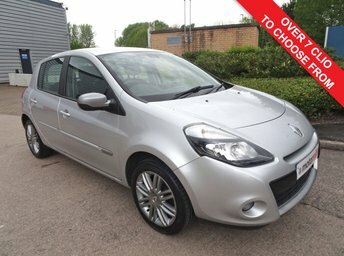 If saving money and getting your dream car is something you’re interested in, Motormill has a deal just for you. 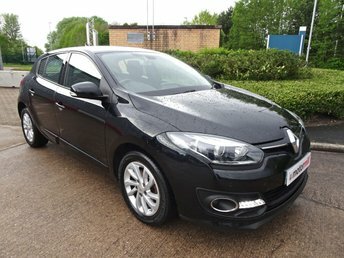 We offer a huge range of used Renault cars in Warrington, all of which have been inspected by a member of our hard-working technicians to meet the best technical standard and give you confidence in your purchase. 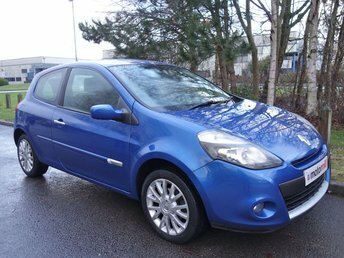 The other part of our team – passionate specialists in finance will tailor a custom deal just for your budget and make sure you have all the necessary information and advice to make the procedure of shopping laid-back and enjoyable. 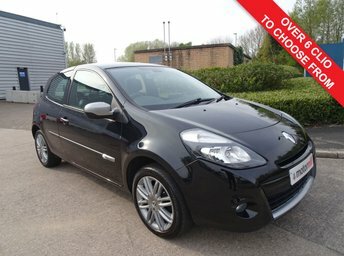 We believe there’s a car in our showroom waiting just for you and its’s only a phone call or an email away! 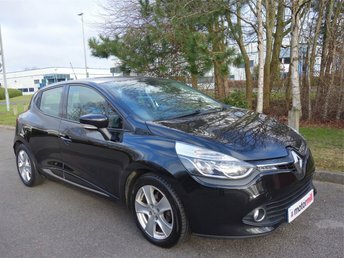 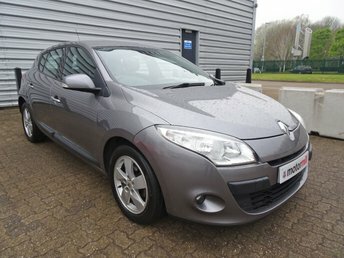 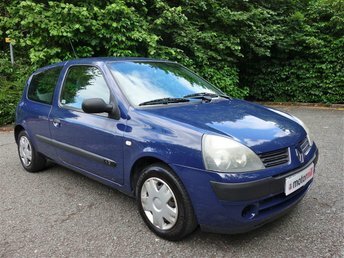 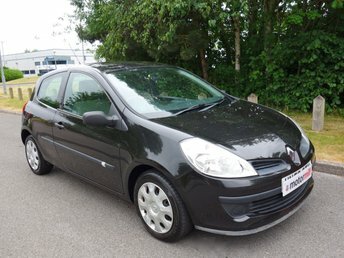 Don’t hesitate to meet one of our team members and find the ideal used Renault car in Warrington with us today!